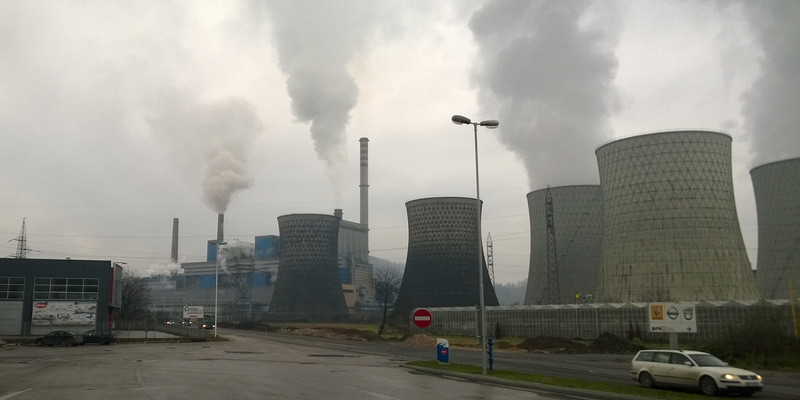 The Tuzla lignite power plant in Bosnia-Herzegovina. 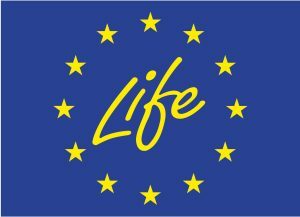 On 28 April this year, EU officials adopted new technical standards for large combustion plants, the so-called ‘LCP BREF’, (1) which sets out the best available techniques for controlling pollution to air, water and soil, as well as the emission limits that must be achieved by applying these techniques. Bankwatch’s analysis (2) looks at eight coal-fired units totalling 2.6 GW in capacity planned in Bosnia-Herzegovina, Kosovo, Macedonia, Montenegro, and Serbia, (3) plus the Stanari plant in Bosnia-Herzegovina which started commercial operation last September. Compared to the air pollution limits set in the BREF, five of the planned units would certainly not meet the new standards, while insufficient information is available for the remaining three. Non-compliance is a problem not only for countries seeking EU accession – as these countries would be required to adopt EU law – but also for compliance with domestic legislation. Most governments in the Western Balkans have already adopted legislation stating that the EU’s LCP BREF is to be used as the basis for permitting new coal projects, so these standards must be applied to new plants as soon as they enter force in the EU later this year. “Of course project promoters will be reluctant to cause delays to their projects by undertaking reviews and taking measures to bring them into line with the new LCP BREF, but failing to do so now will cost them dearly later. The additional costs that the new standards would entail are but the latest warning sign for governments that coal is fast becoming an unbearable liability”, said Pippa Gallop, Bankwatch’s research co-ordinator and author of the briefing. “Now that electricity companies in the Western Balkans are obliged to adhere to EU market rules, they must do much more to make sure their investments are financially viable and future-proof,” added Ioana Ciuta, Bankwatch Energy Co-ordinator. “They can no longer just go and ask the state for money for additional funds for investment or push legal implementation deadlines ever-further into the future. They need to start looking ahead and examining whether their plans are going to land them in trouble in a few years”. More plants are planned across the region but are at a less advanced stage of preparation.